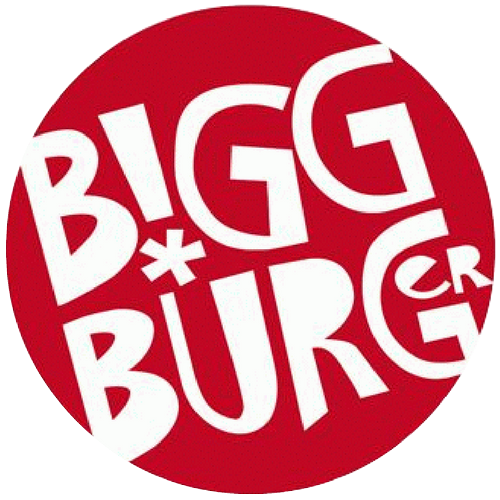 Bigg Burger. 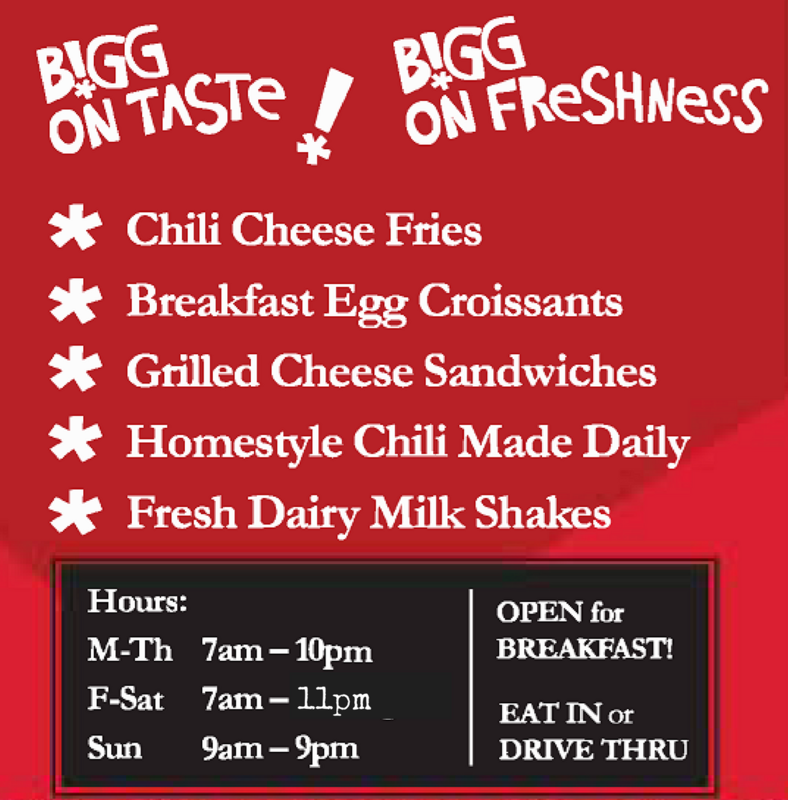 Bigg on Taste! Bigg on Freshness! 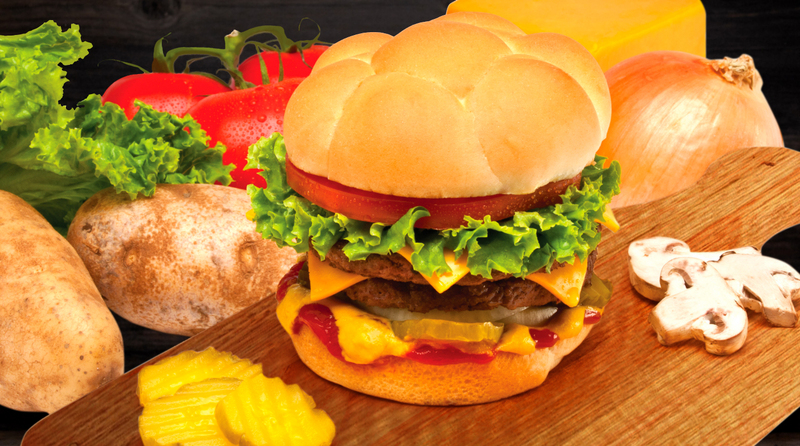 HAVE WE GOTTA BURGER FOR YOU! 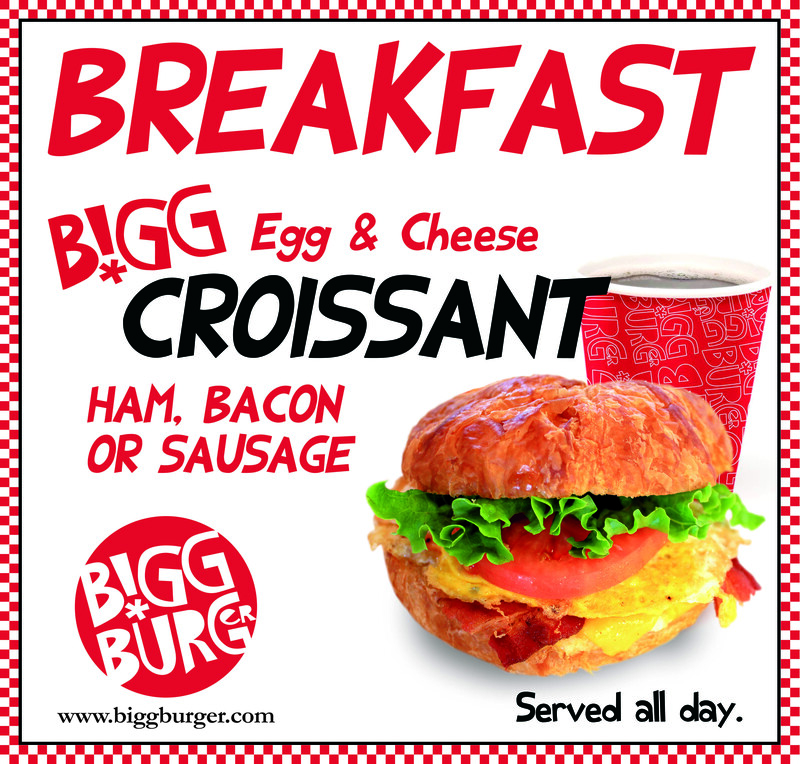 At Bigg Burger EVERY burger is a CUSTOM burger! 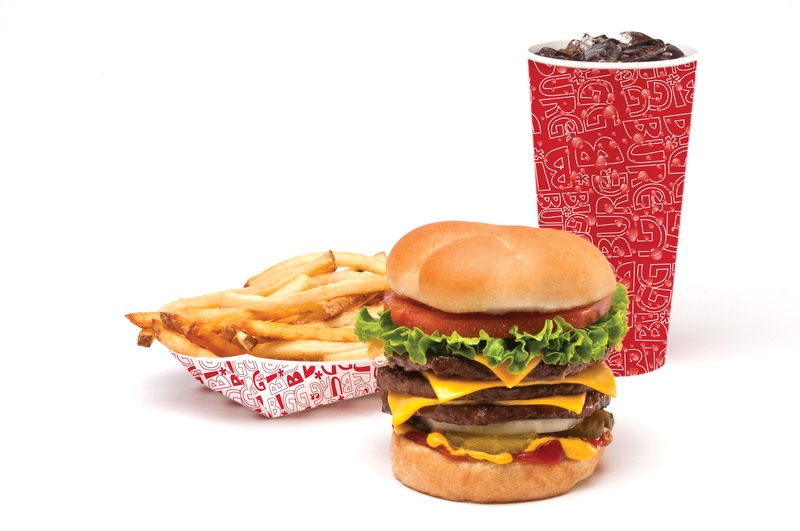 Comes with regular fries & medium soft drink. "This beats all fast food burger places hands down!!! 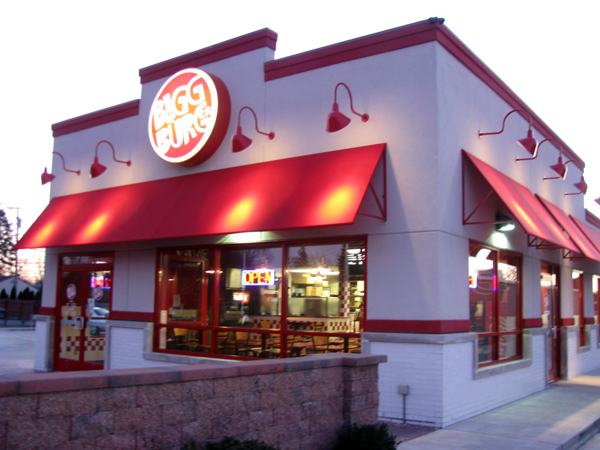 They use fresh ingredients and good quality meat." 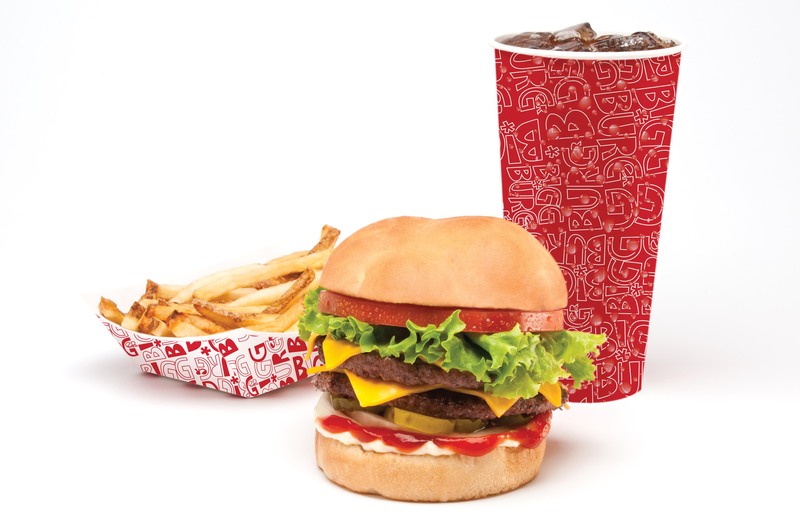 "Love that they had so many toppings that could be put on the burger . 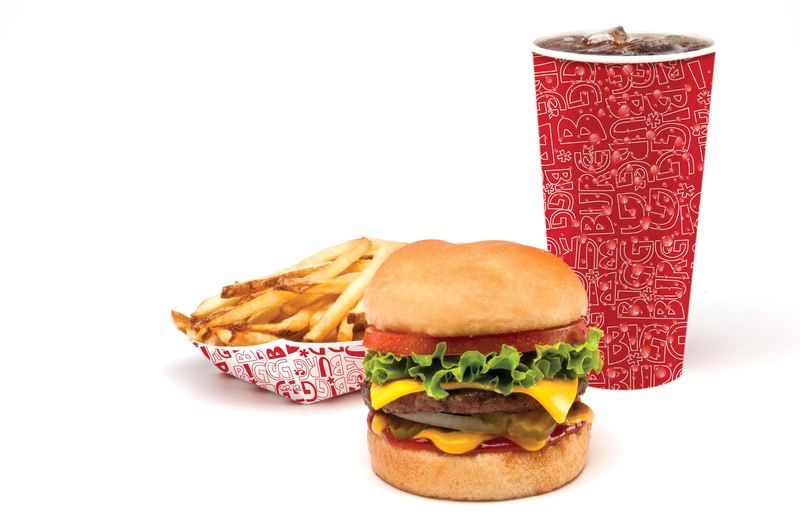 Not your ordinary fast food burger place." "Great Burger! Employee's are friendly and give excellent service." 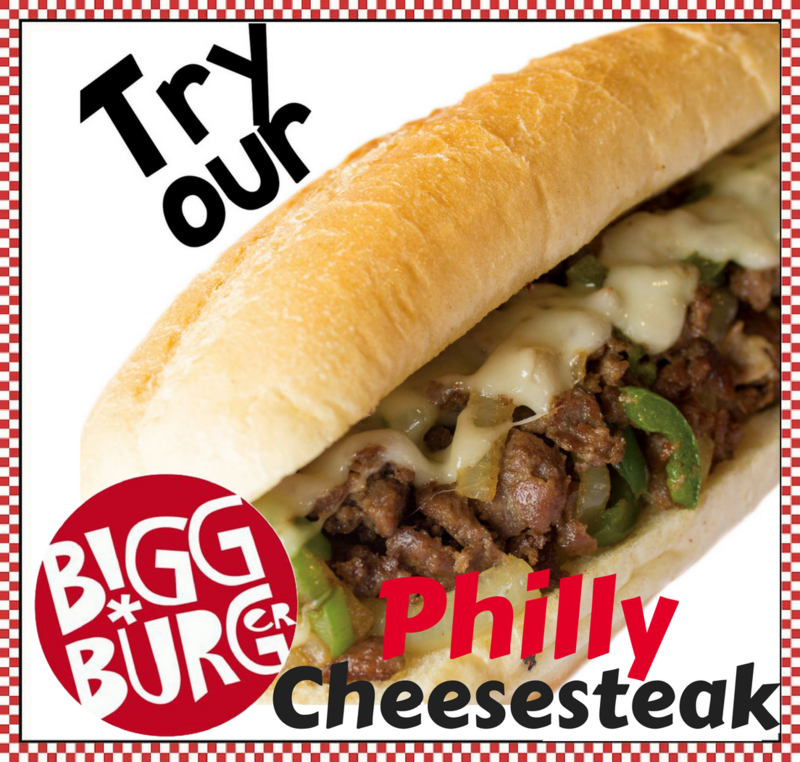 WE HAVE MORE THAN JUST GREAT BURGERS! Sign up to be notified when Online Ordering is available! 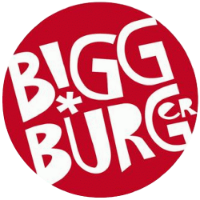 © 2017 Bigg Burger. All Rights Reserved.